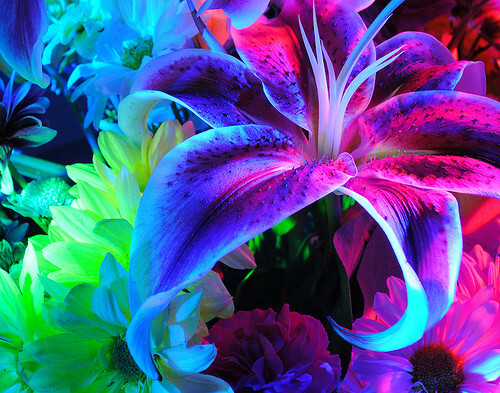 beautiful Blumen. . Wallpaper and background images in the Blumen club. This Blumen photo contains bartlos iris, bartlose iris, schwertlilie, bärtige iris, bartiris, kamelie, and camelia.